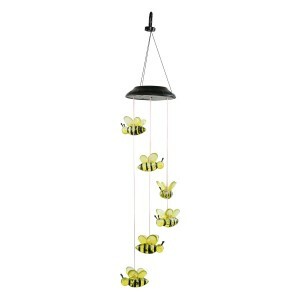 Float like a butterfly and sting like a bee! 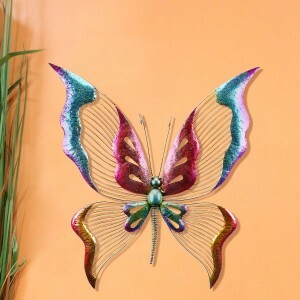 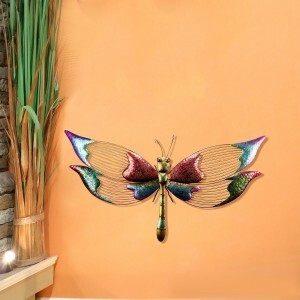 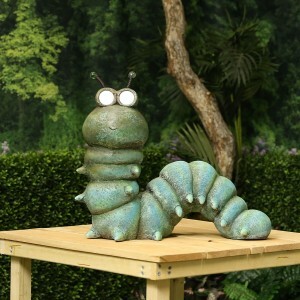 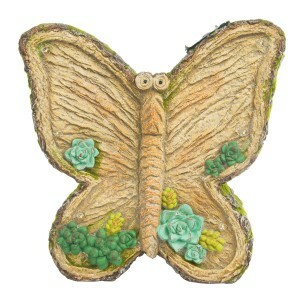 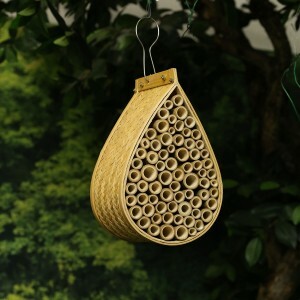 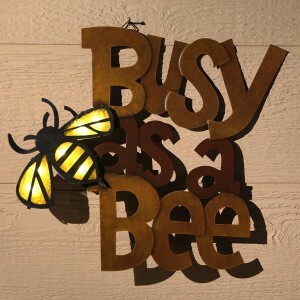 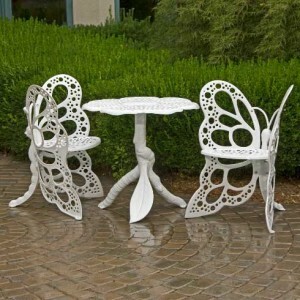 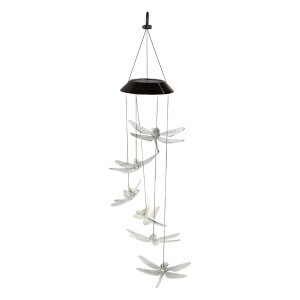 Decorate your outdoor living spaces with all sorts of critters that add life to your garden. 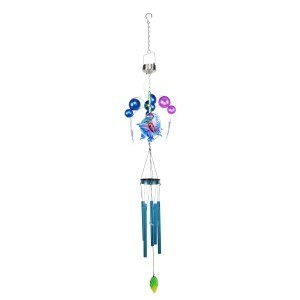 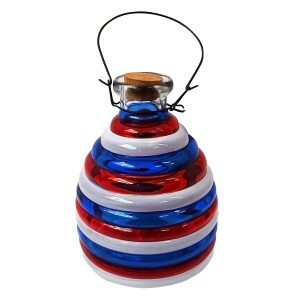 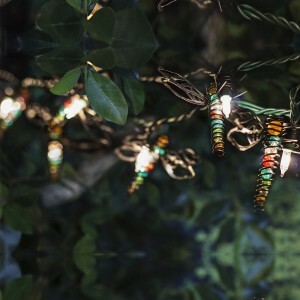 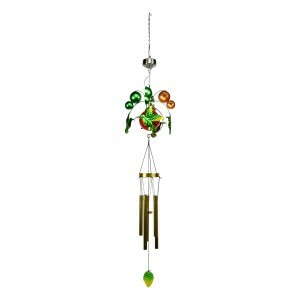 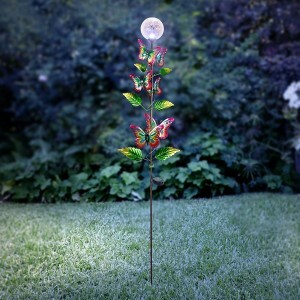 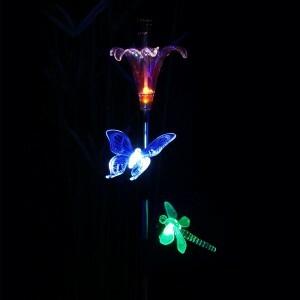 These critters liven up at night and add flare to your garden whilst they charge gracefully during the day.